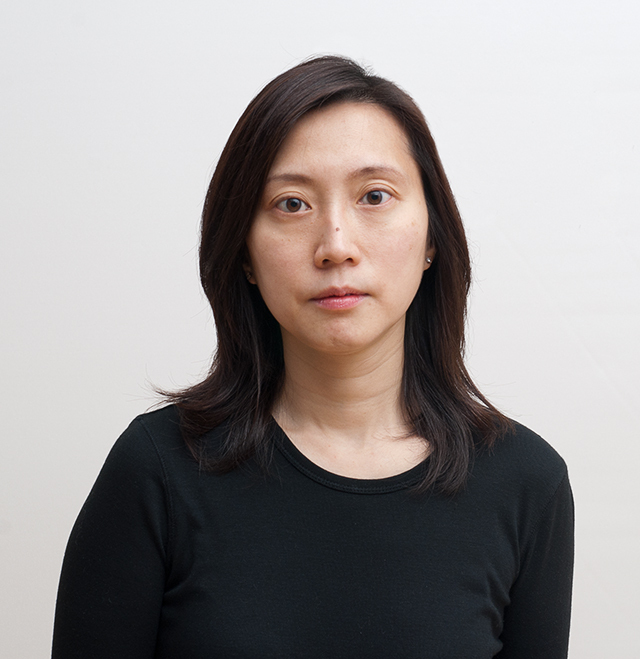 Using performtive techniques and humor, my work examines the issues of standardization, displacement and the construction of ethnic and national identities. 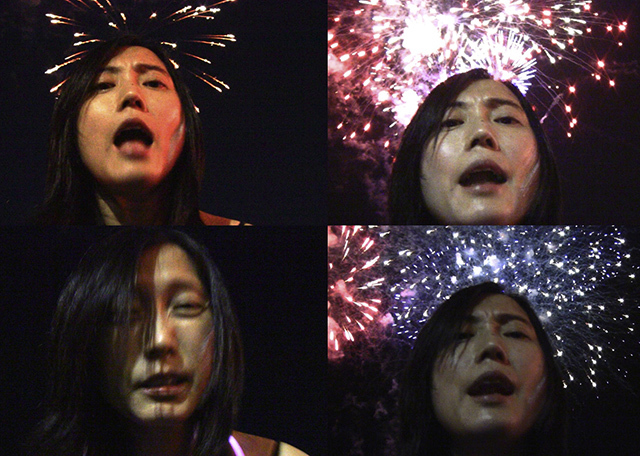 The medium I use ranges from video, photography, performance, text and installation. I came to the U.S. from Hong Kong to study Computer Science. My experiences growing up in a British colony and then living in the U.S. for most of my adult life have been driving the themes in my work. The medium that I first learnt to use was photography. Since I did not go to art school before I enrolled to the Museum School MFA program, I did not know a big group of artists to collaborate with in terms of being models of each other’s projects. I started taking pictures of myself. At the beginning making self-portraits was purely out of convenience. It was not until I studied performance in graduate school that I started to think about utilizing the body in a more critical manner. I was told that my work has a clinical element and I believe it is related to my background in Computer Science. This may also be the reason that I engage in research-based practice. I typically spend a lot of time researching, reading and thinking before I start working on my projects. I consider all these activities my studio practice. I recently started to realize the kind of social capital that artists have in a lot of circumstances. There is a lot of potential in using our social capital to make positive changes in our society. I can work pretty well as long as I am in a rather quiet space regardless of the time of the day and I work whenever I can. There was a period of time during that past five years that my main focus was the concepts of the piece and did not concern that much about the aesthetics. In other words I did not think too much about engaging the viewers. I am happy that I had gone through this phase in my artistic development. I am also happy that I focus equally on concepts and aesthetics now. Coco Fusco, Andrea Fraser and Francis Alÿs are all big ones. The colleagues I met in graduate school also have influenced my work a lot. I had a career in software development before I went to art school. So this is what I would be doing if I was not an artist. Joanna Tam is a Boston-based visual artist originally from Hong Kong. Her work has been exhibited nationally and internationally including venues in York, UK; Istanbul, Turkey; Cusco, Peru; New York; Brooklyn; Denver; Kansas City; Boston among others. Joanna’s projects have been awarded the Best Art Film at the Aesthetica Short Film Festival in York, UK (2012), the People’s Choice Award (Sub-Category) and the Third Prize (Sub-Category) at the Prix de la Photographie, Paris (2009). She was the resident artist at the Center for Photography at Woodstock and the Kimmel Harding Nelson Center for the Arts. Joanna holds an MFA degree from the School of the Museum of Fine Arts, Boston / Tufts University and is the co-founder of Howard Art Project, an artist-run gallery / studio space in Dorchester, MA. 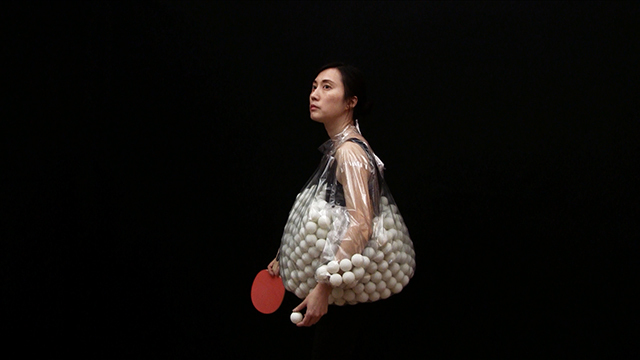 This entry was posted in Uncategorized and tagged Hong Kong, Performance, photography, research-based practice, Video. Bookmark the permalink.